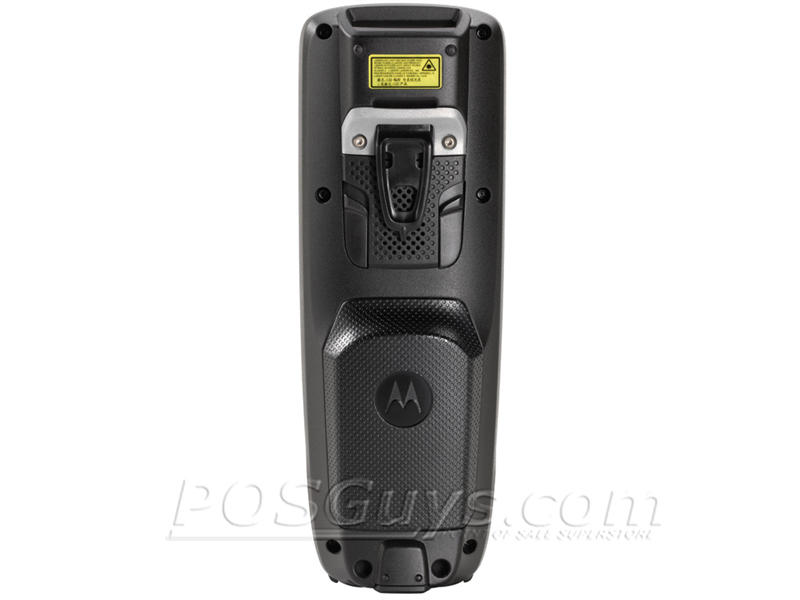 This product replaces the older Motorola MC1000. The MC2100 comes in two unique designs: the batch scanner MC2100 and WiFi-enabled MC2180. 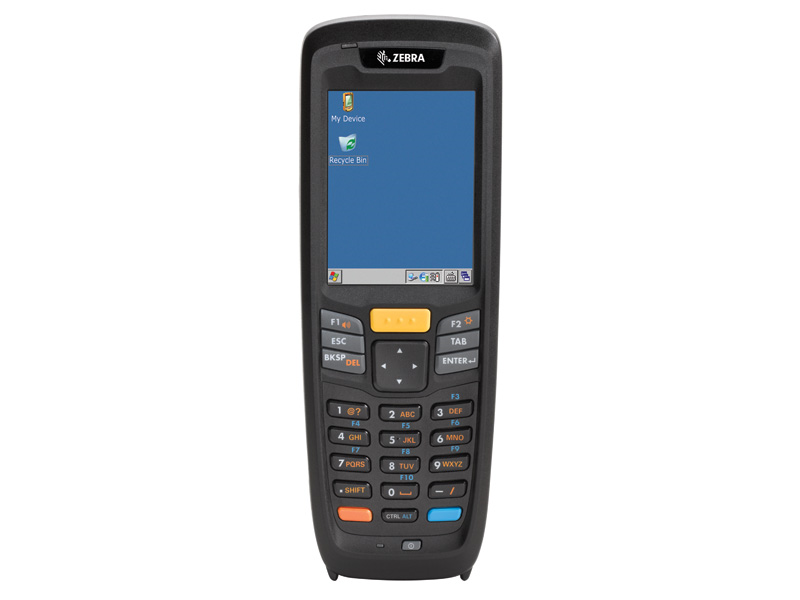 Powered by a 634 MHz Processor and 128 MB of RAM, the MC2100 runs Windows Embedded CE 6.0, allowing you to run legacy data management apps with ease. 256 MB of Flash stores apps and databases as needed, and a MicroSD slot supports an additional 32 GB of storage. Data capture is no sweat with the MC2100. With your choice of Laser Scanner, Linear Imager, or 2D Imager, barcodes of all types are read quickly and easily. 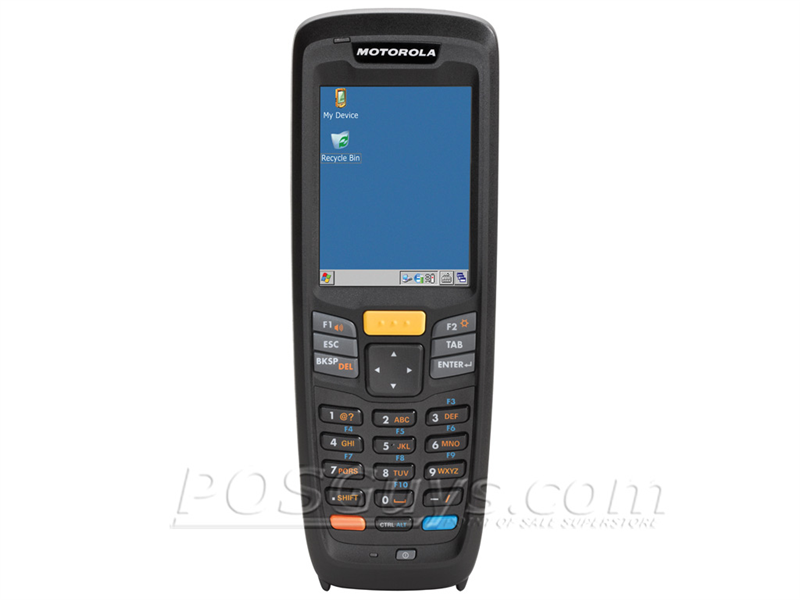 For manual data entry, the familiar cell-phone style keypad layout ensures quick typing of content that can't be scanned. Other input devices, such as RFID readers or magnetic card readers, can connect to the MC2100 via serial cable or optional Bluetooth radio. 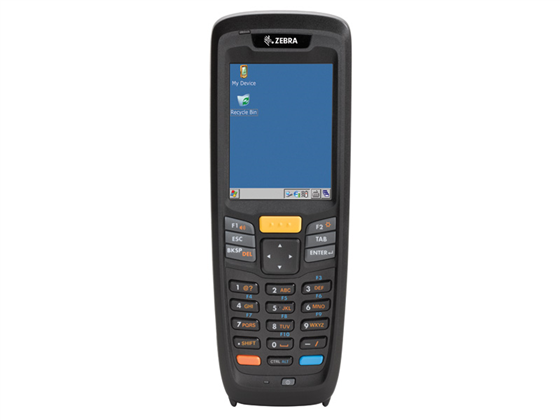 Built for retail and picking applications, the MC2100 has the tools needed to survive most day to day scanning operations. The lightweight scanner is rated to survive drops of 4 feet to concrete, ideal protection from accidental bumps off counters or out of pockets. An IP54 seal protects the scanner from some dust & water splashes, extending the life of the device greatly. Zebra offers a 1-year standard warranty, but additional Service from the Start Coverage plans can further protect your investment. Please note the MC2100 does not ship with charging or communications cables. 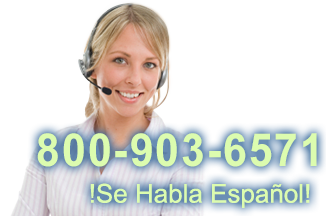 We recommend MC2100-COMM-KIT. 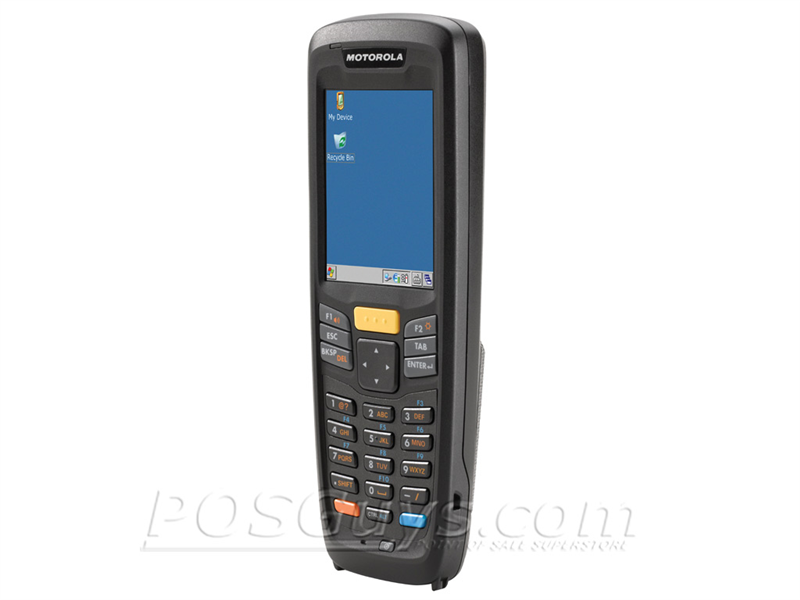 The Zebra MC2100 is previously known as the Motorola MC2100. Dimensions 6.76" x 1.34" x 2.4"
Find it faster! Click here to compare MC2100 models by feature.